The winners of the 2018 Irish Book Awards have been announced. Blazing a Trail (Sarah Webb & Lauren O’Neill, The O’Brien Press). Perth-based author Dervla McTiernan was shortlisted for crime fiction book of the year, which went to Liz Nugent for Skin Deep (Viking). Irish poet, translator, editor, and publisher Thomas Kinsella was honoured with the Bob Hughes Lifetime Achievement Award. 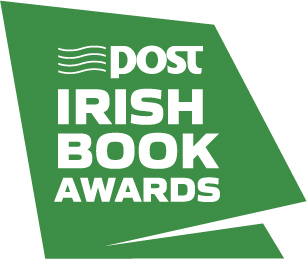 Founded in 2006, the Irish Book Awards are Ireland’s biggest celebration of Irish books and authors, and are sponsored by the state-owned postal service, An Post. To see the full list of awards and recipients for this year, see the awards website.